You are here: Home / Testimonials / I can walk! 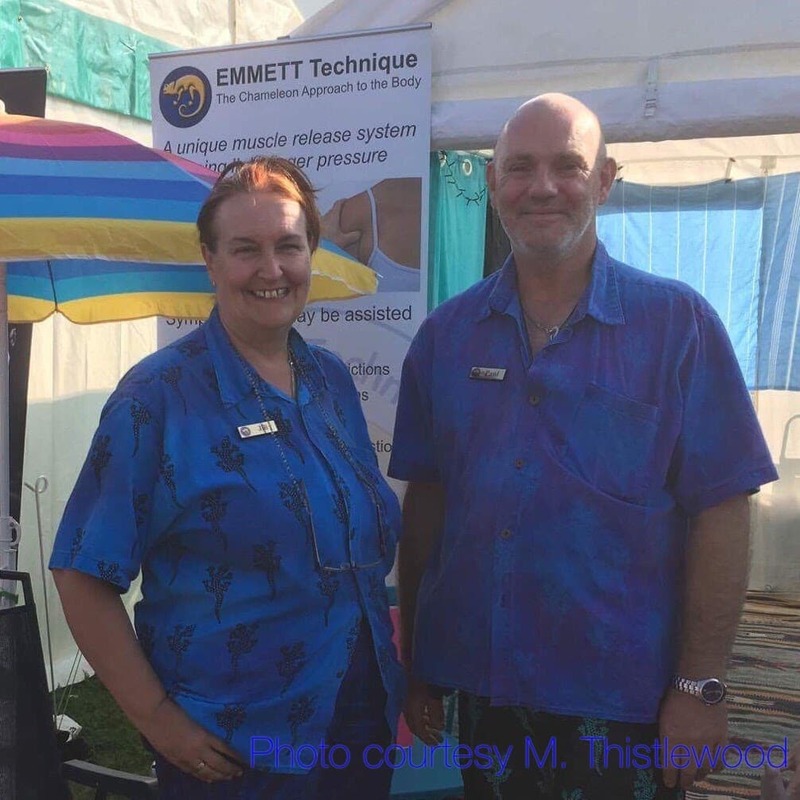 I like to thank you for the treatment you gave me at the Saturday JCPF Fayre at Buckland Community Centre, I am the French lady you treated for a knee problem. I had not walked unaided for a few weeks, and for only extremely short distances, after the treatment I felt a great difference, I was not limping anymore, first time since last September, pain was coming and going, I could feel that my body was “working”. Sunday, next day I went for a very long walk, alone unaided, at least a couple of kilometres, first time for many months! Real miracle, I could not believe that one half hour session of Bow-Emm could do that, I had various treatments since my problem started and none of them had any positive effect. Thanks again and I would like to receive more treatment fairly soon as I still have some discomfort at time and I have not regain total flexibility of my knee, but I CAN WALK!